The beginning of spring has always been my favourite time of the year, and it looks like you guys love it too. 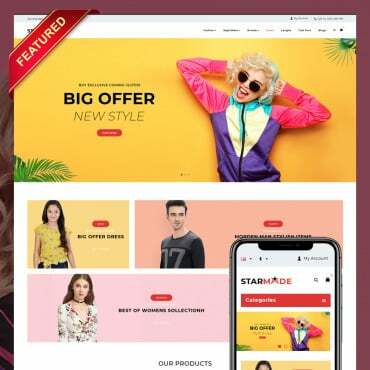 I can not say you’ll find some surprises in this showcase, as usual the most of the best sellers are WordPress themes in type of products, and business in thematic category. There’s more eCommerce templates this time though. Well, let’s have a closer look at the most popular web templates of March 2016! Huston is an exceptionally stylish theme for a photo portfolio or a business website. There’s a MegaMenu and Parallax scrolling effects to create the best user experience for your clients, MotoPress editor and Cherry framework 4 to create that for you. This responsive landing page template features a number of useful things, like booking form and contact form, parallax effects and built-in Google map. I also love the color scheme and the uncluttered structure of this layout. 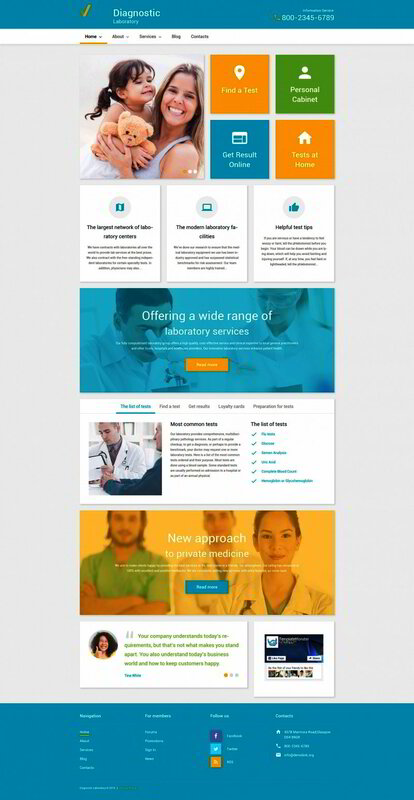 This healthcare WordPress theme has vibrant color blocks to make the content in those blocks especially visible on the white background of the theme. This is a truly reliable and user-friendly solution for a medical website. 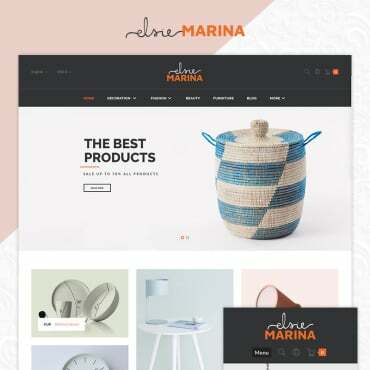 This WPML ready WordPress theme is a great choice if you need an easy to customize and maintain online presence for your business. The theme features a MotoPress editor and MotoPress slider, background video and retina ready images. There’s a lot more, check out the live demo and buy WordPress themes. This business WordPress theme has a very stylish design, the typography here is especially sharp. 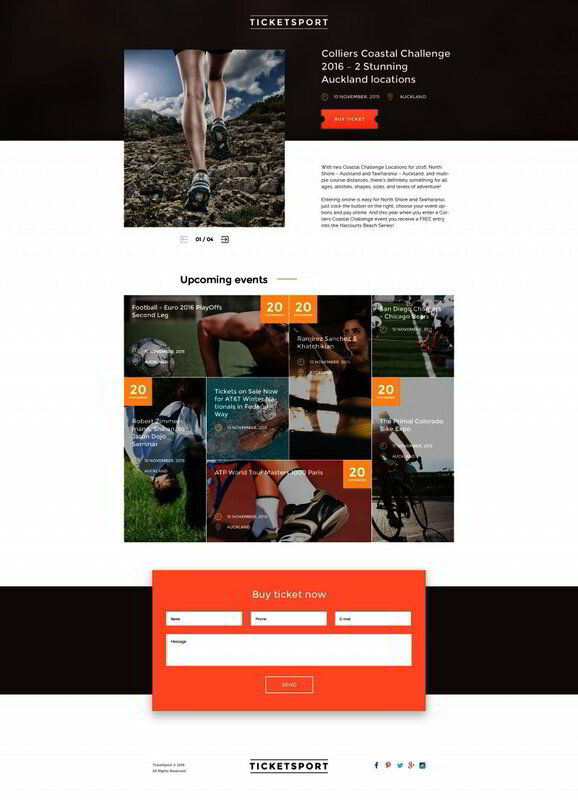 Of course the theme is fully responsive and cross-browser compatible. Powered by Cherry Framework 4 and equipped with MotoPress editor it is also exceptionally easy to install and customize. Crimzon is a responsive website template meant to help you create a fully functional travel agency online. The simple layout with stick-to-top navigation bar assures intuitive navigation. There’s also a good choice of visual features. Take a look at the live demo to see it all up close. This Moto CMS 3 template is an awesome choice for a business of any specialization. You’ll be amazed how easy it is to customize this template. It also comes with every little thing you need to set up a business online flawlessly and effortlessly. 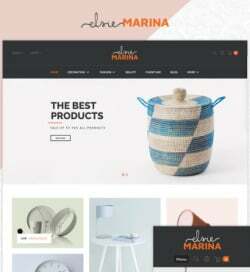 This feminine and airy PrestaShop theme is designed to create a flower shop online in no time and with little effort. The theme has product zoom, product badges and product list gallery to showcase your flowers in the most attractive and user-friendly way. Get your audience excited about your events and lined up to buy tickets with this responsive landing page template! Converting a visitor to paying customer has never been easier. This WooCommerce theme for kids stores is going to blow your minds off! 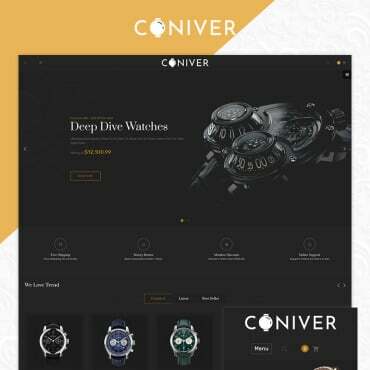 The theme comes with a huge set of options and features, from the fully responsive layout to custom page templates and even favicon. The design resembles the highly popular today material style but with slightly calmer colors. Rancho is the best choice for an agriculture company or farm or, well, ranch. This responsive WP theme is equipped with a drag-and-drop editor to simplify the customization process for you, MegaMenu to provide your customers with the easiest way to navigate your services online, and much more amazing features and options. 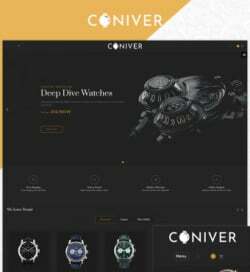 This is not the first time this stunning WordPress theme is among the bestsellers, I am sure you can see why. This brilliantly stylish design is simply impeccable. And the functionality is flawless. I bet we’ll see this template in the upcoming showcases. Eplannr is made to help an entertainment agency or events planner find their audience online and promote the business in a modern and stylish way. The theme has many useful features, among which you’ll find newsletter subscription form and drag-and-drop editor. 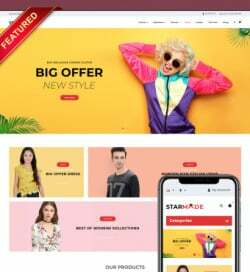 This PrestaShop theme is a great shopping cart solution for a clothes store. MegaMenu, Ajax search, social login, product badges, product zoom, these are only a few of the features the templates comes with! Even though this responsive website template was designed with a cleaning company in mind it can be easily modified to fit a business website, a law firm or even a personal portfolio website. This layout is very well organized and structured and the design is very clean, perfect fit for a business website if you ask me. As any other template we provide, this Cafe and Restaurant WordPress theme is fully responsive and cross-browser compatible. These are not the most prominent features of this food WordPress theme, the modern and clean design, intuitive navigation and handy drag-and-drop editor are. If you need a contemporary and reliable website for a family-related business or nonprofit organization – try this responsive website template. It has plenty to offer, from intuitive, user-friendly navigation to animated elements. 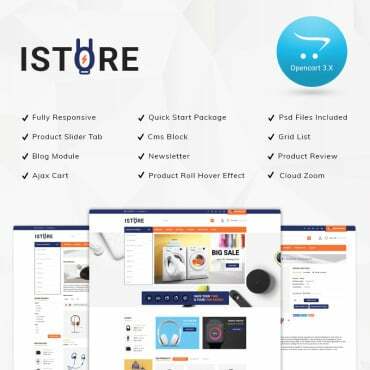 Another stylish and exceptionally functional PrestaShop template is among the best selling products of March. 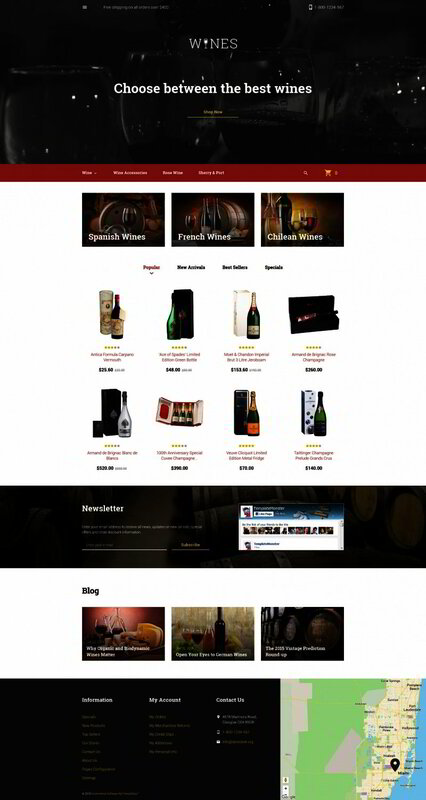 This one is designed to fit a wine store, the hero header clearly indicates that. 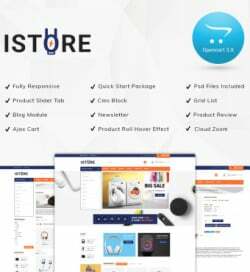 It, of course, can easily be customized to fit any other type of online store. Want a hassle free professional website for your web design portfolio? Build one with this premium quality WordPress theme for design studios. As building a website is mainly providing informations and services to people, the more persons you target the more person you attract. Weather Press plugin & widget for wordpress is the Unique weather plugin on the market that allow you to display up to 200,000 cities simultaneously inside a small yet powerful plugin and with a beautiful design that change the look and feel of your website. The innovation did not stop there, with Weather Press you can display weather informations in any possible language you choose ( even Alien one ) with our nice and easy to use administrator panel. Visit http://weather-press.com/ and see things that you have never seen before ! From Monday, April 4, to Friday, April 15, 2016 take advantage of the Weather Press Sweet days ! If you go premium today you are saving 55% ! and you will get weather press premium version for 8$ instead of 18$ ! Each day you miss is 1$ you are missing too ! April 4 2016 : Get Weather Press for 8$ only ! April 6 2016 : Get Weather Press for 9$ ! April 7 2016 : Get Weather Press for 10$ ! April 8 2016 : Get Weather Press for 11$ ! Save time, Save money with Weather Press.